KYZEN’s Southeast Asian Headquarters provides comprehensive support and services to the Southeast Asian market including; a full line manufacturing facility for production and distribution of all KYZEN products as well as a full service Applications Laboratory for customer process qualification and contract cleaning. 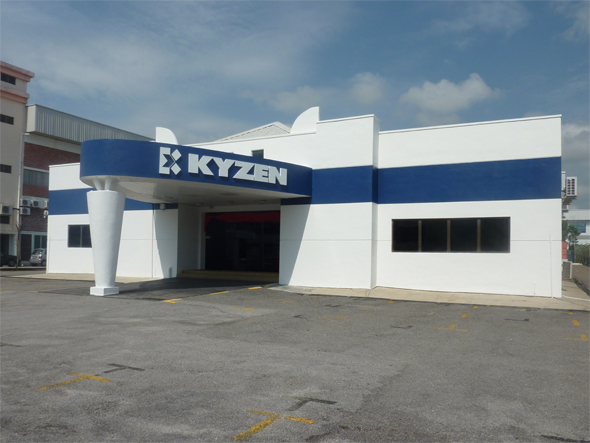 KYZEN’s Penang location offers unrivaled technical and sales support and is the first of its kind in Southeast Asia. In addition to the first class support, KYZEN Penang is home of the SMTC (Sean McShefferty Training Center).